ACT ASPIRE TESTING SEASON! Students, we believe in YOU! 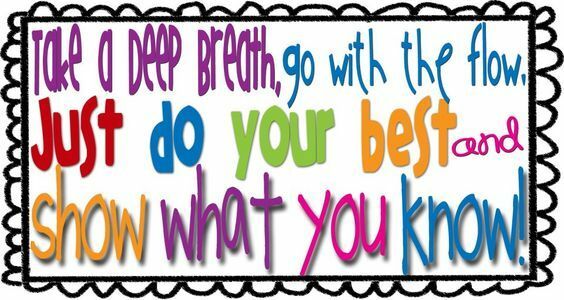 As testing season begins, JCSD wants to encourage all of our students to do your very best!